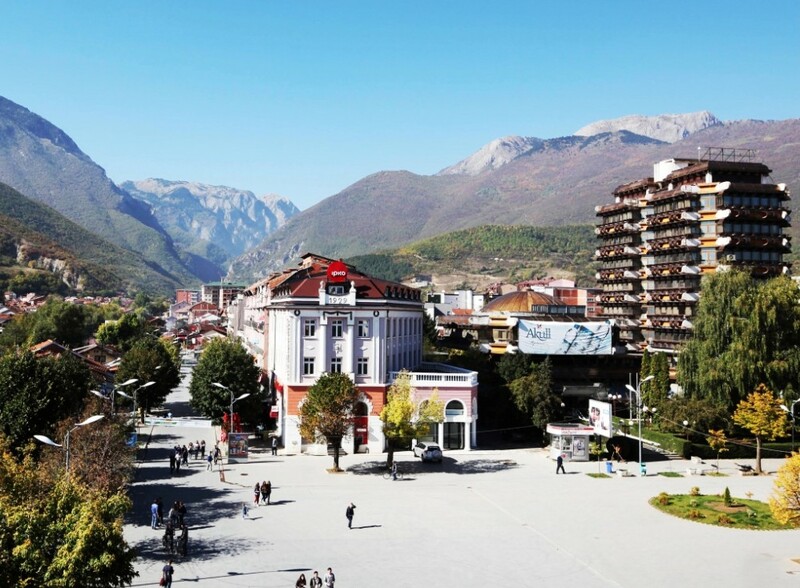 We leave Prishtina at 8 AM on a bus to Rugova. 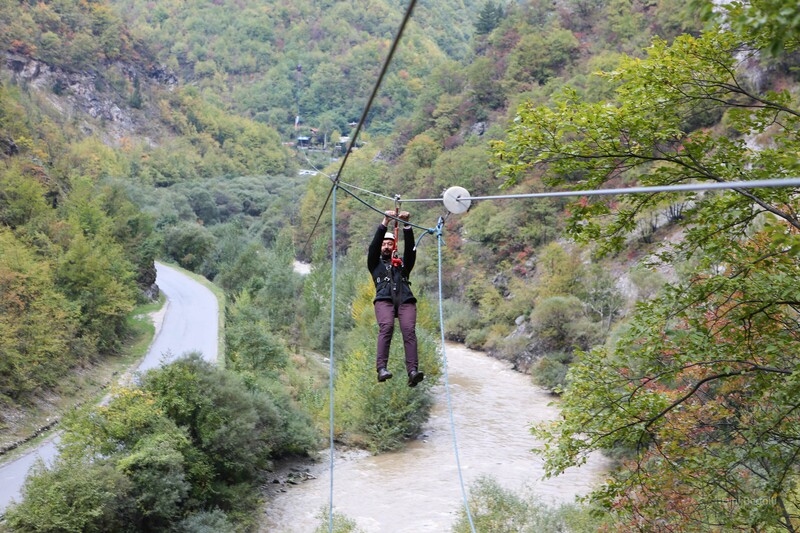 Enroute we stop in Radavc to visit the newly opened spectacular cave before we continue to Rugova Valley up to the ZIP LINE . After putting on the safety ware, we will do Zip Line (Distance: 640 meters). After finishing the zip line adventure we will continue the trip with hiking. Around 19:00 we will arrive in Prishtina, end of tour. Peja, is a city in the west of Kosovo. Located at the foot of the impressive mountian Bjeshket e Nemuna the city has been ruled by different dominating powers throughout history, giving it a diverse cultural character. The Orthodox influence has resulted in the construction of impressive religious sites and monasteries. Serbian UNESCO world heritage site is Peć Patriarchate, built during medieval Serbian empire. Under Ottoman rule Peja/Peć took on a more oriental character with the construction of narrow streets, old-style Turkish houses and mosques.One of these is the Bajrakli Mosque, built by the Ottomans in the 15th century, from the remains of Serbias medieval Monastery of Holy Archangels. You can even find traces of the brief presence of the Austro-Hungarian Empire in the early 20th century in the shape of some handsome buildings in the city centre, as well as some massive socialist buildings and apartment blocks. The mountains bordering the city form an extraordinary background, and are a great place for all kinds of outdoor activities like hiking, skiing or rock climbing. Peja is easy accessible, having regular traveling lines from many other cities in Kosovo. Buses to Peja start from 7:30 am till 6:30 pm, within 20 minute intervals. Call our team on the number below to help you with all of your tour needs. Bike Tour and Visit Bear Sanctuary Prishtina- Badovc.